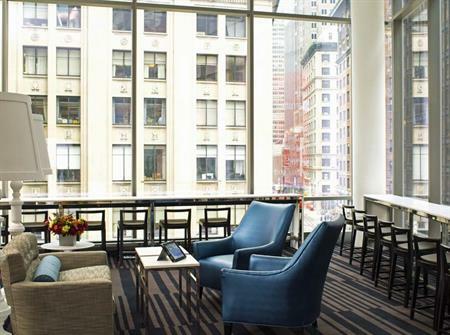 Marriott International has opened North America's tallest hotel - a dual-branded property in midtown Manhattan, New York. The 68-storey building, located on Broadway near Central Park and Times Square, stands at 230m high and houses a 378-room Courtyard hotel and 261-suite Residence Inn hotel. The £195m dual-branded hotel has 6,000 square metres of meeting space, free wi-fi, a fitness centre located on the 35th floor with floor-to-ceiling windows and an outdoor sundeck. 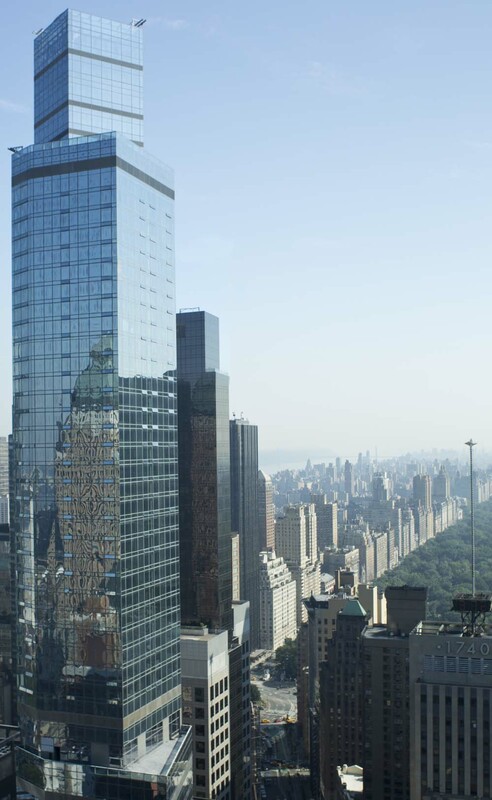 Some guest rooms also feature floor-to-ceiling windows offering views of Central Park, Times Square and the Hudson River. Marriott is opening the property as hotel demand in the city rises. In 2013, New York City welcomed 54.3m visitors and it is expecting 54.3m in 2014.